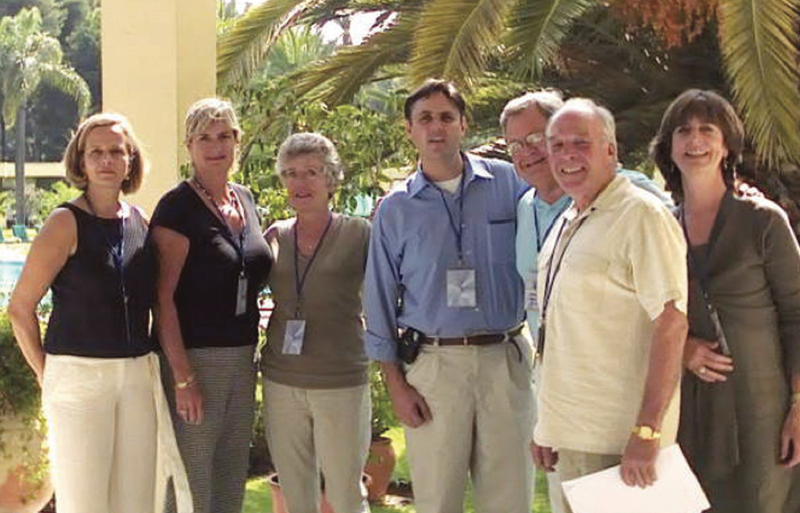 From 2 September through 10 September 2007, members of IEMI participated in an election observation mission to Morocco under the organization of the National Democratic Institute (NDI). The group, composed of two Americans, three Canadians, one Dutch former legislator, and one French former legislator, joined an international delegation of 52 observers from 19 countries. On election day, 7 September, the international delegation deployed to 12 regions in the country and visited 375 polling stations. In addition, observers participated in briefings and meetings before election day to ascertain the political and legal climate in which the Moroccan electorate could cast their votes. Meeting participants included representatives of political parties, government officials, candidates, civic leaders, domestic observers, electoral authorities, representatives of the international and domestic media, and voters. IEMI members participated in drafting NDI’s preliminary statement as well as its final report. The participation of former legislators was deemed extremely helpful in identifying specific recommendations which the Moroccan government could implement to further improve its electoral process.